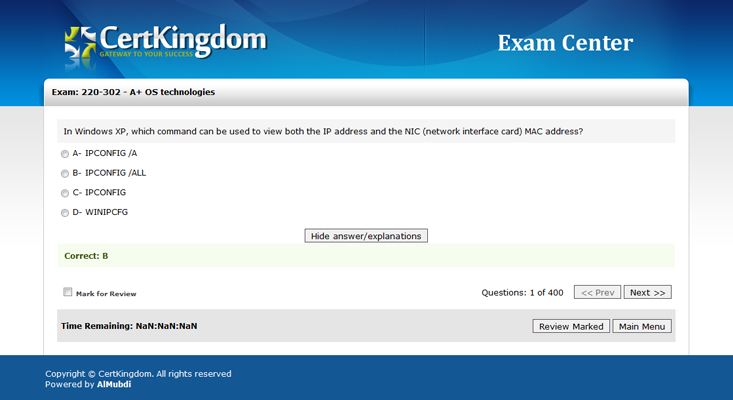 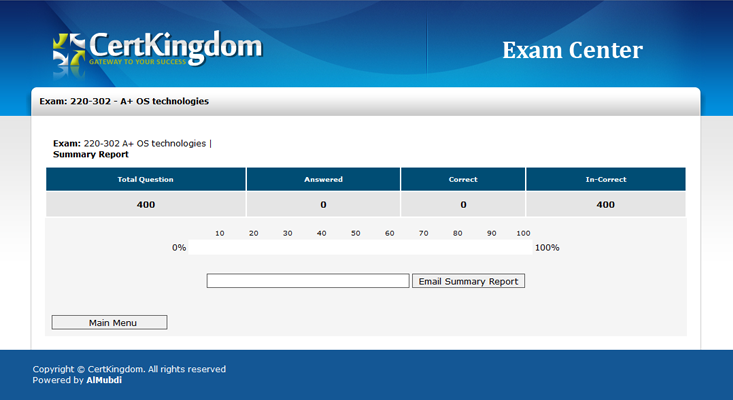 Certkillers Testing Engine simulates the real exam environment. 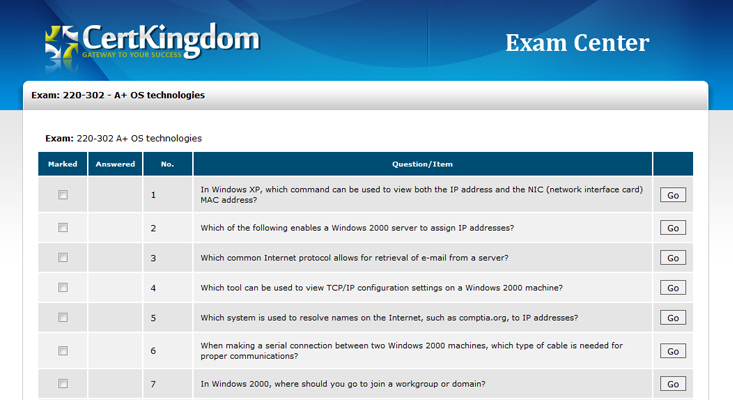 Working with the Certkillers Testing Engine is just like taking the real tests, except we also give you the correct answers. 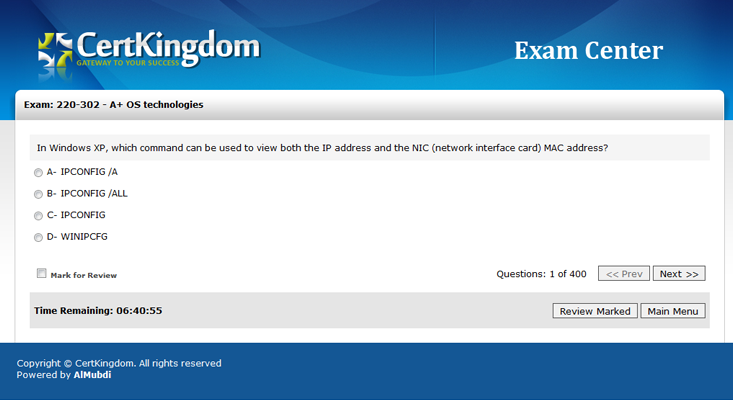 Get your self prepared any time with our new cell phone Testing Engine environment. 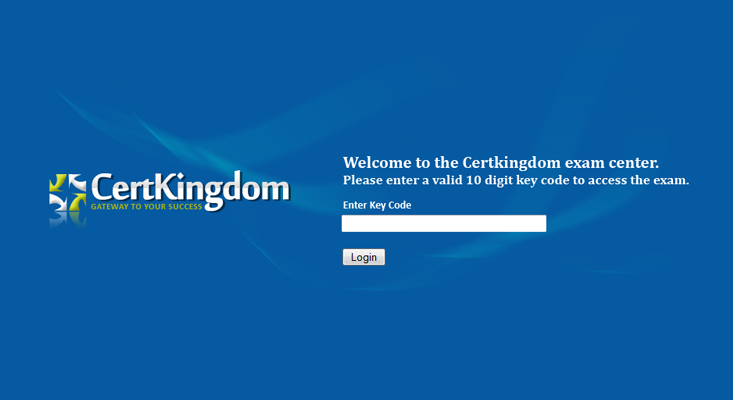 Certkillers offers phone Testing Engine for various mobile platforms, including iPhone's, Samsung Galaxy, HTC, iOS 6, Windows Phone 8, Sony Xperia, BlackBerry, Windows Mobile, Symbian and all other cell / smart phones.